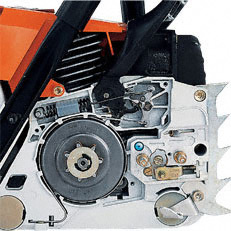 Strong, robust 2,8kW gasoline chainsaw with fast chain tension (B) and ErgoStart (E). 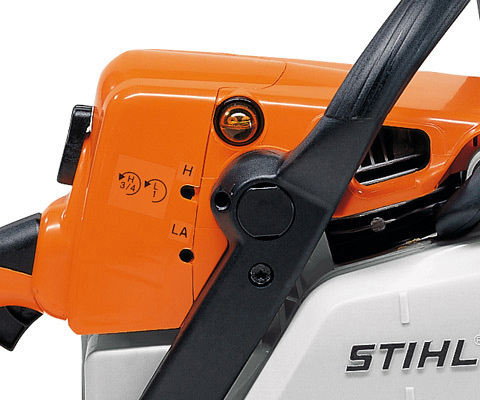 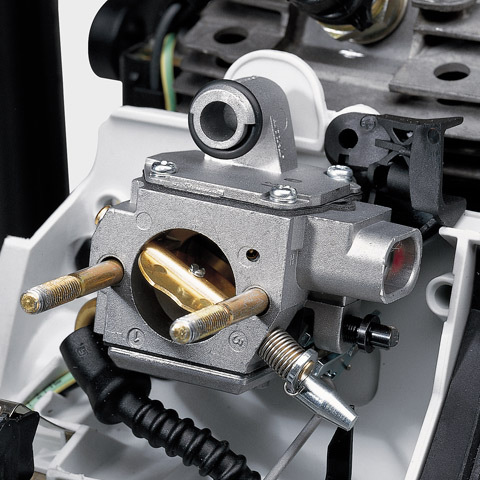 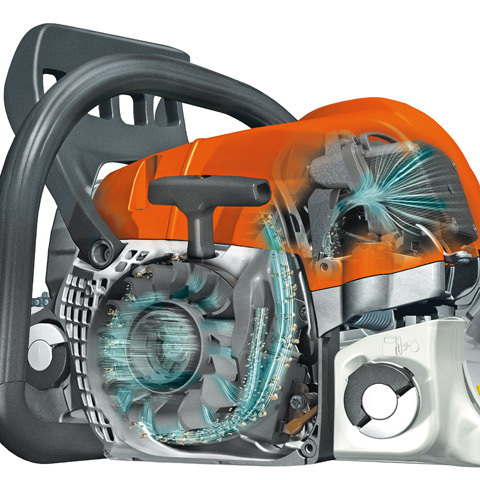 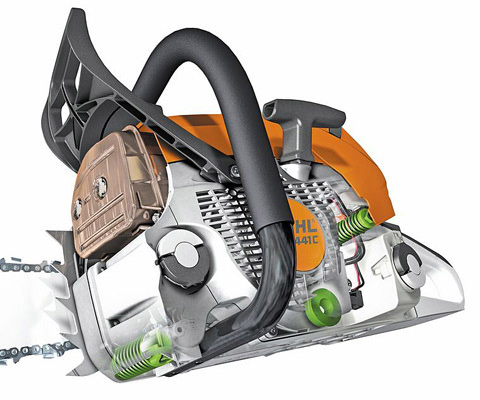 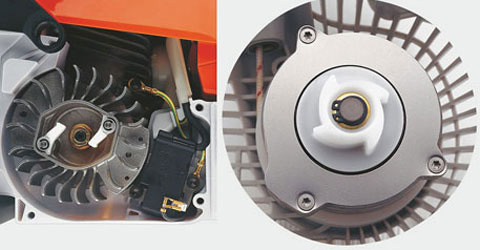 Up to 20% less fuel consumption and up to 50% reduction in emissions compared to the same performance STIHL two-stroke engines without 2-Mix technology. 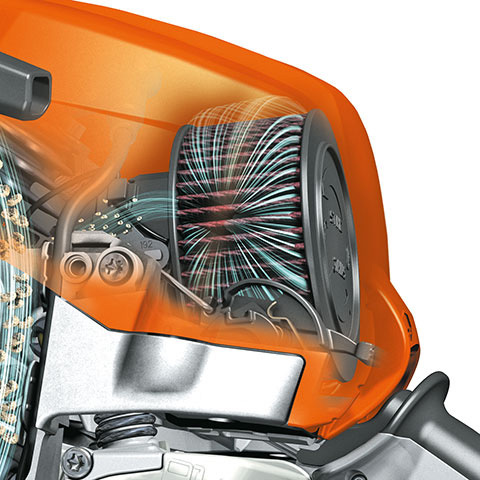 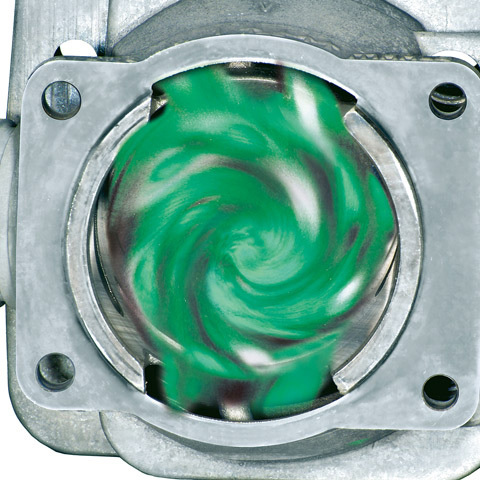 Long-term air filtration system with pre-separation. 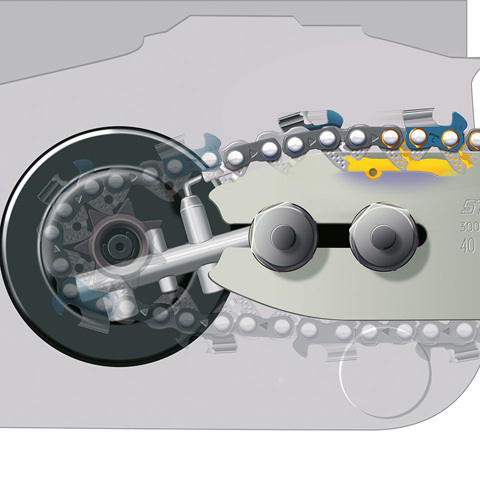 Professional anti-vibration system. 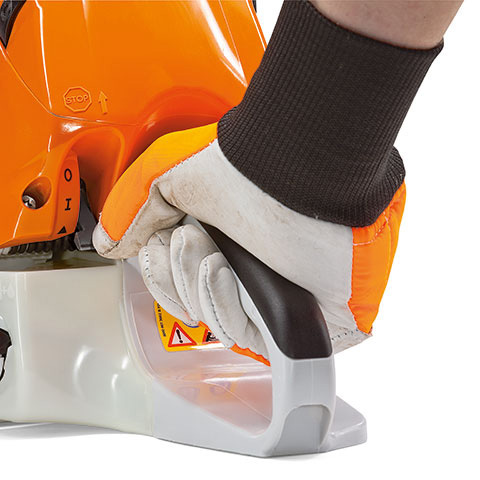 Practical all-rounder for farmers, landscape gardeners, construction workers and carpenters.